Beat Saber has taken PCVR by storm, and it’s release on PlayStation VR has been highly anticipated by owners of the hardware. The game is now available for the PlayStation VR, so has all the anticipation been worth it? The core gameplay mechanic has stayed the same, which of course isn’t a bad thing because its addictive gameplay is what has made so popular. 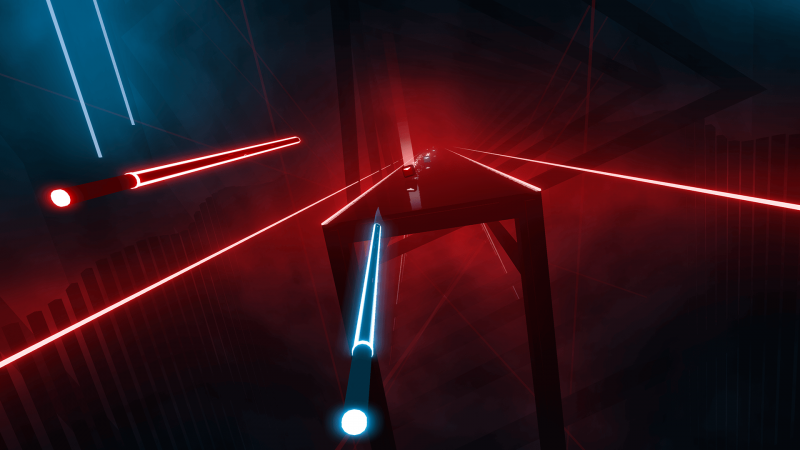 The main gameplay is chopping the blocks that are coming towards you with light sabers, in the direction shown by the arrows. 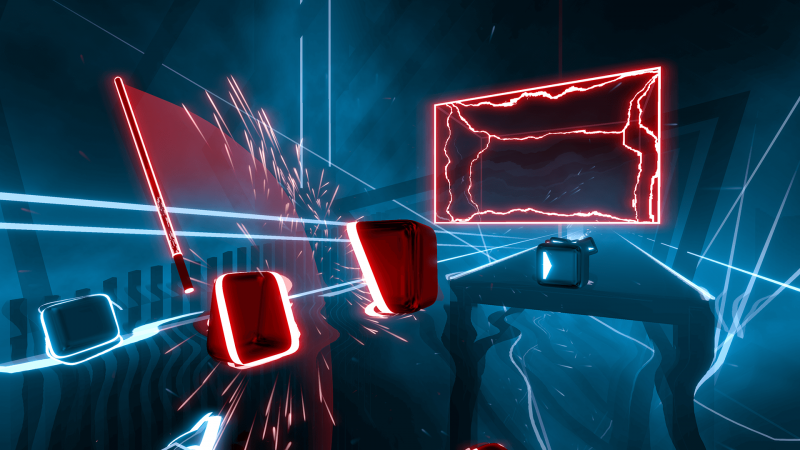 As well on doing this depending in the difficulty extras will be thrown in, which means avoiding hitting bombs, dodging and ducking red blocks and if you want more of challenge enabling modifiers – some of which are exclusive to PlayStation VR. 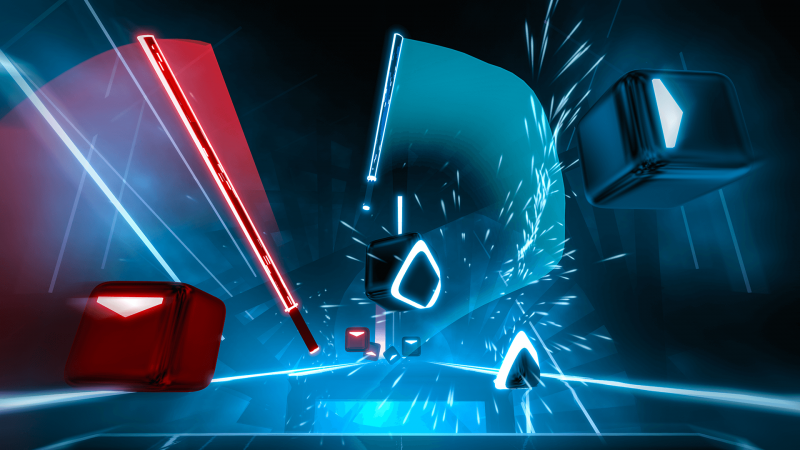 The songs on the game come with a number difficulties ranging from Easy, Normal, Hard and Expert and what I love about Beat Saber’s gameplay is it’s easy to pick up and get addicted to it – but it’s hard to master. With the wait for the PlayStation VR version the team at Beat Games have brought some exclusive features to the platform, this includes a fantastic campaign mode. At first when playing it I was thinking it was going to be like a big tutorial – but as the levels move up it was soon clear how good this mode was going to be. As you move up the grid you get more and more of challenge, not only from the difficulty increasing but the goals and modifiers being applied. Even as someone who’s got countless hours in the PC version, I was struggling with some of the challenges when the songs difficulty was on normal. But, this all comes together in making you a better player and teaching you a lot about the game. So, this one addition alone is fantastic for the PlayStation VR users. 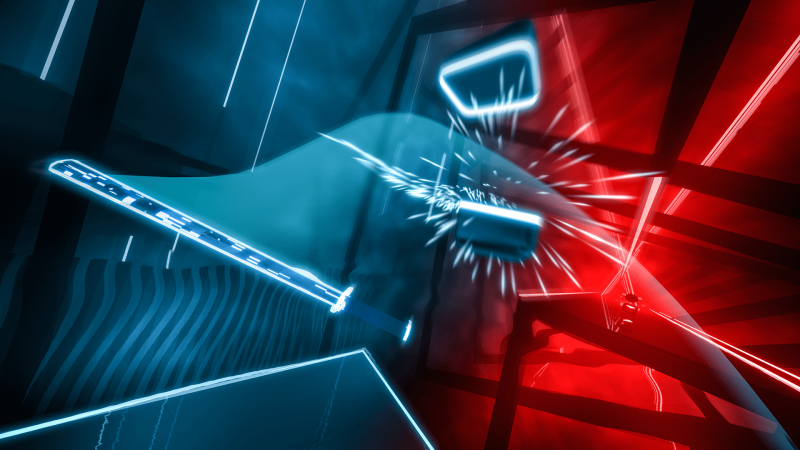 As well as the above additions PlayStation VR users have also seen the sabers given a redesign, five new tracks exclusive to PlayStation VR, and a practice mode. 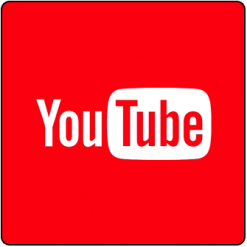 With the practice mode allowing players to practice the songs they are struggling with and even slow down problematic parts to learn them. The visual side of the game has ported well onto the PlayStation VR. Everything is very smooth and looks great inside of the headset. Apart from the red and blue blocks you will be slicing, there is a number of background effects and designs that complete the look. These backgrounds are not off-putting in any way which was going to be essential to make sure you aren’t distracted by the job at hand. The visual style and how clear it is, makes it so you can clearly see what directions you need to slice the block in and you are not distracted by anything. When it comes to the audio, most of the tracks are dance and techno at the moment – but for me these are the genres that work best in the game. All the audio is of a high quality, which is essential for a rhythm game and all the tracks are enjoyable. Then you are just going to get the noises from the sabers slicing the block, but this is all the game needs. It will just be interesting to see what other genres come to the game in future download content. Given you have the two sabers (unless you put one saber modifier on) the game can only be played using PlayStation Move controllers. All you need to do is swing the sabers in-game, so there is no button presses or anything else needed. The only other button you will use is the trigger to navigate the menus. As you are going to be slicing and dodging throughout the game you really need to play the game standing – as ducking will be really hard from a seated position. The PlayStaion VR version has launched with sixteen tracks out of the gate, the eleven from the PC version and the five exclusive tracks. Which will give players a decent amount of playtime in the game to start with, as they will need to learn these tracks and then increasing the difficulty. But, we all know the PC version of the game has stayed fresh from the custom track mod, which will not make it’s way to the PlayStation. The team at Beat Games have said they will be releasing track packs to increase the song count in the game, however, some details are not known. We don’t know how often these will be coming or at what cost, and this could make a break the game on the platform. So, at the moment it’s hard to say how long the game will keep players on the platform entertained. 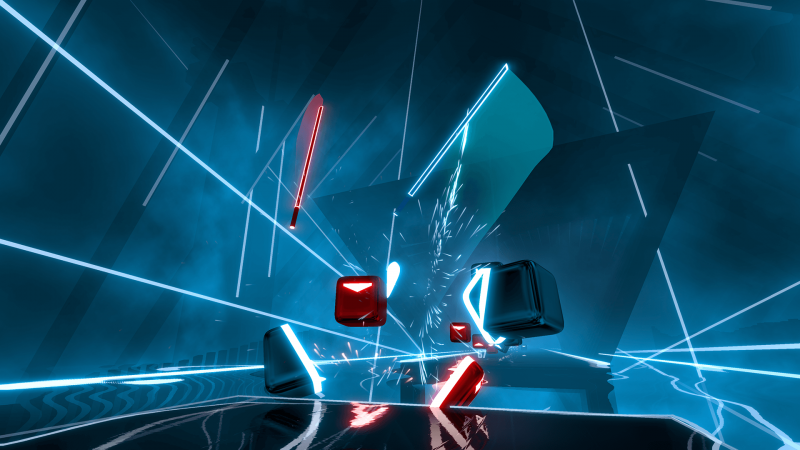 Beat Games have brought a flawless port of Beat Saber to the PlayStation VR platform, with the new exclusive features making feel like a more complete game. The addictive gameplay that made it such a hit is still in place and the game has the best Move controller tracking I’ve seen on any PlayStation VR to date. However, with the lack of the custom track mod, the games longevity and pull is going to depend on how Beat Games handle the release and pricing of the DLC packs. But, even with the sixteen tracks included it’s still an essential purchase on the PlayStation VR.